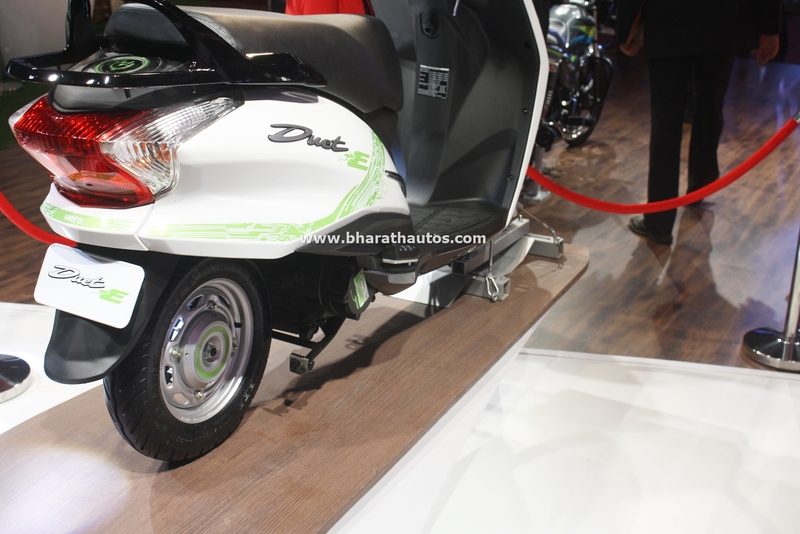 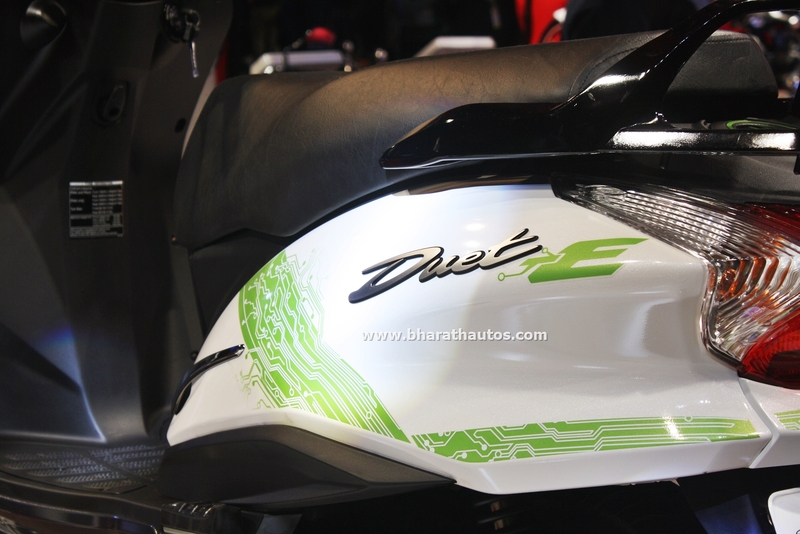 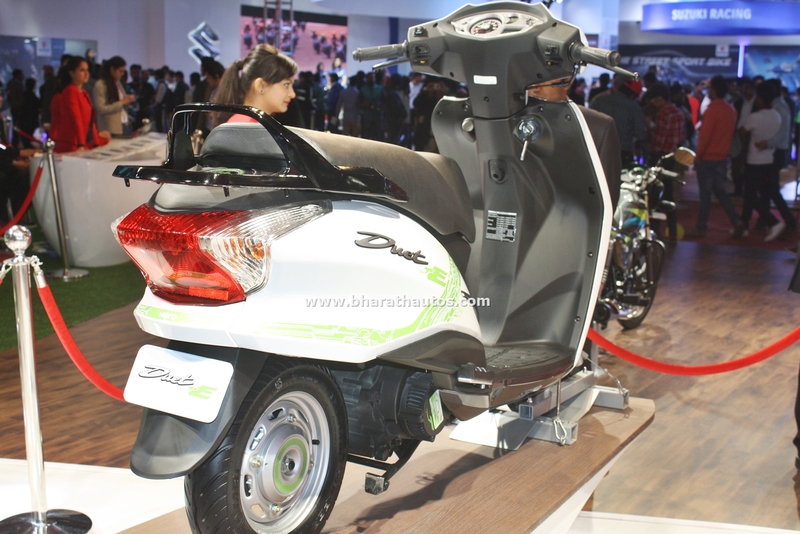 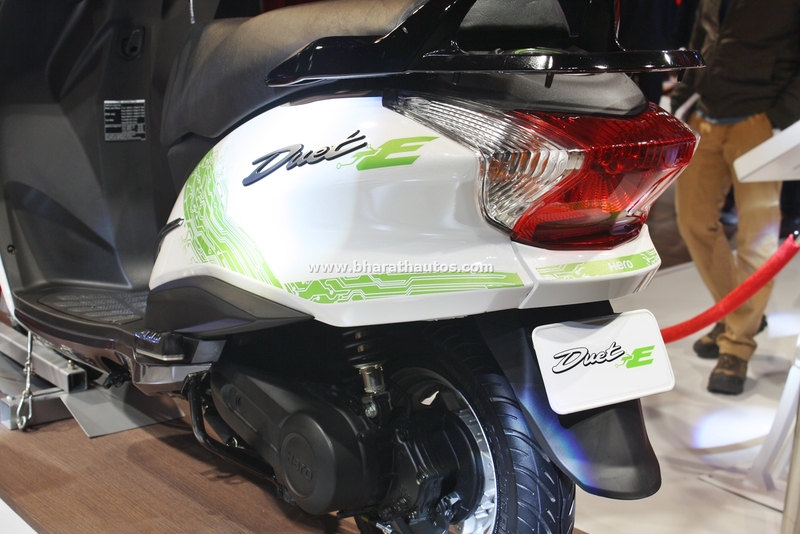 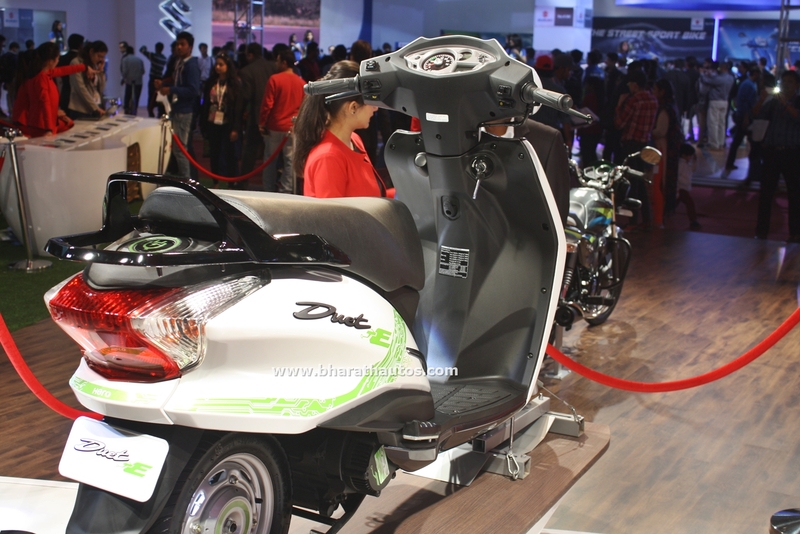 Following HMCL’s vision of ‘Greenovation’, the Duet-E is an electric scooter concept aimed at providing a comfortable, convenient and environment-friendly commuting option to discerning riders. 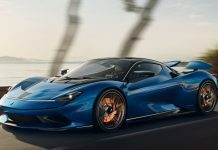 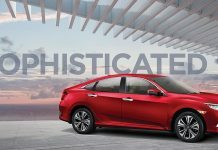 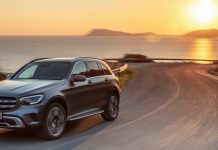 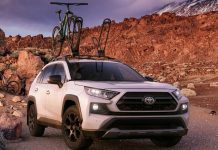 This concept highlights the company’s commitment to providing future-ready, mobility solutions based on alternate energy sources. 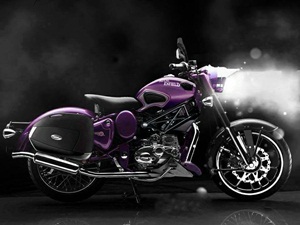 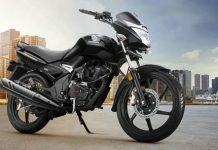 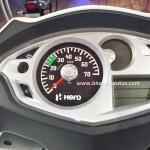 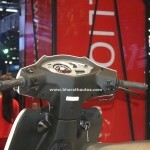 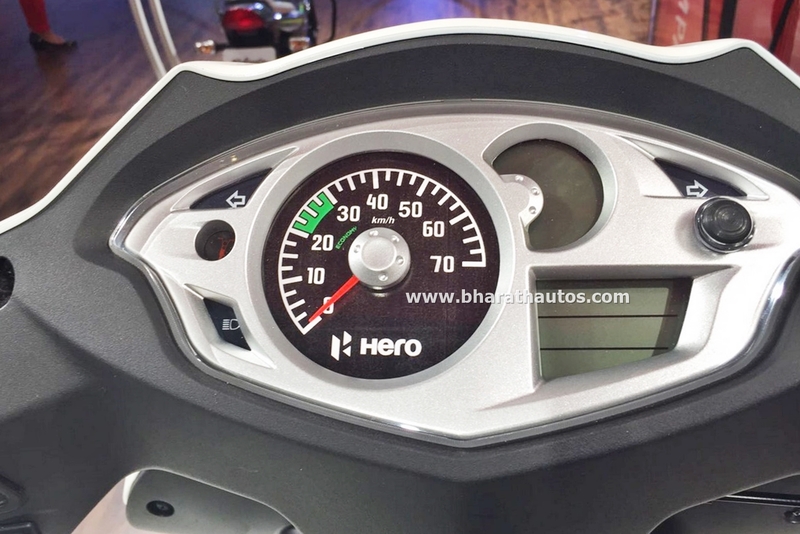 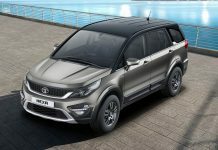 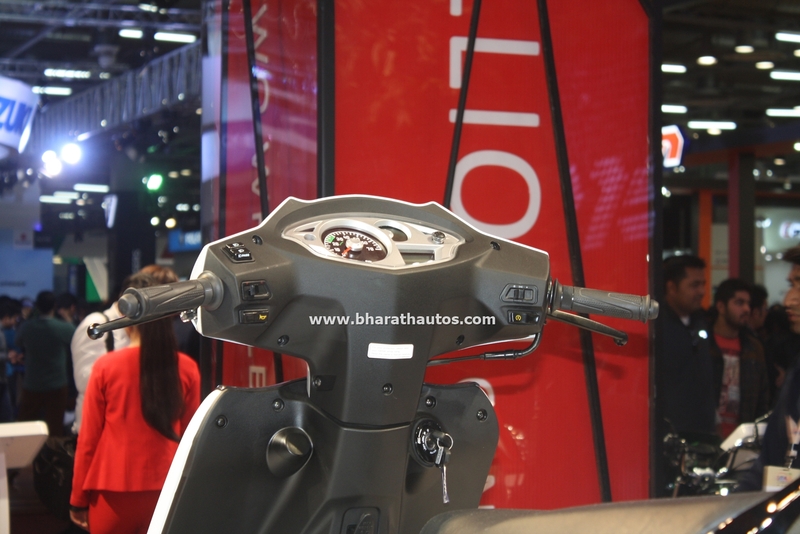 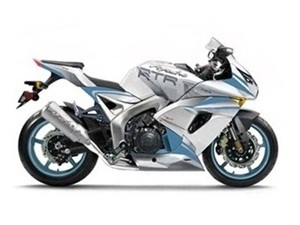 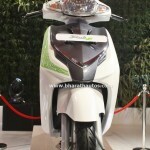 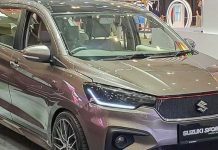 Using the current electric vehicle technology, the R&D team at Hero MotoCorp has come up with a new design for an electric vehicle, perfectly suited for intercity commute. 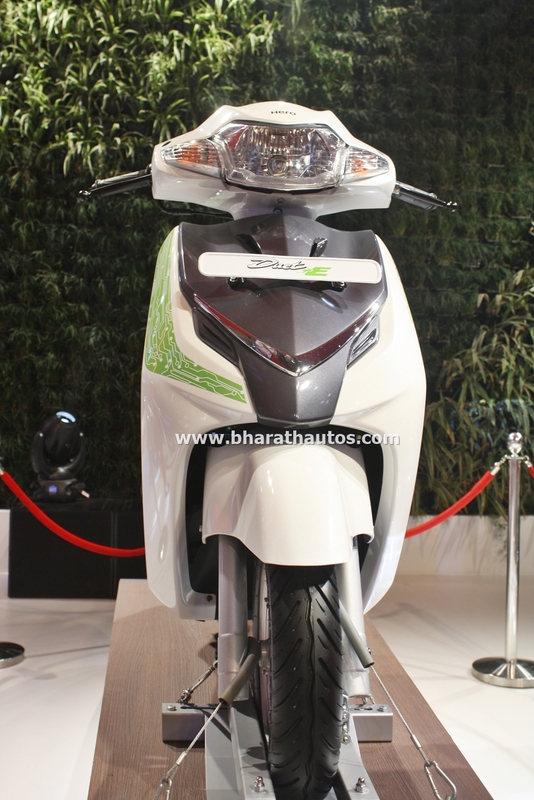 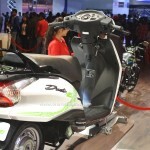 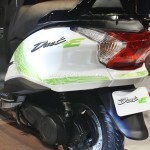 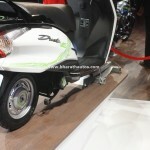 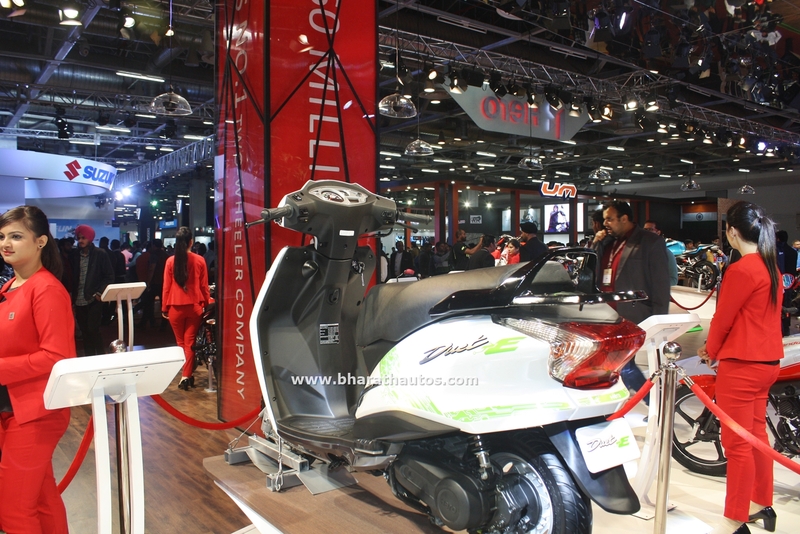 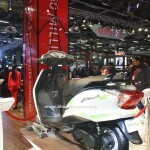 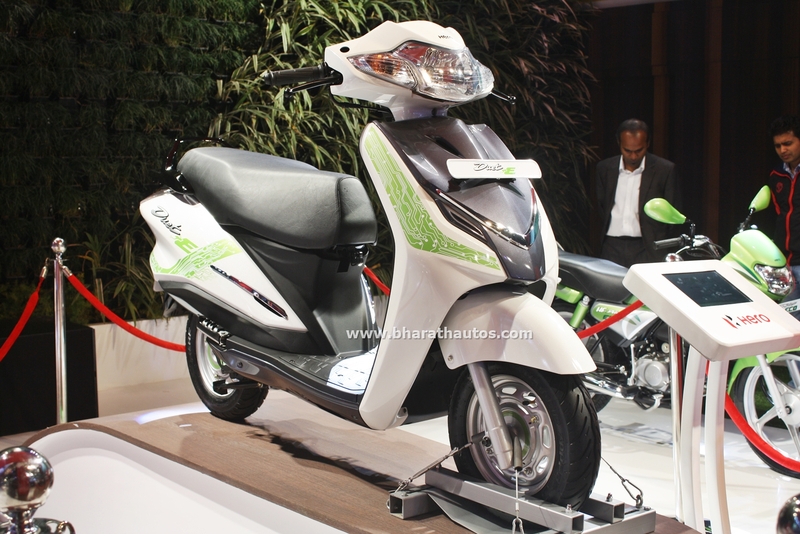 The aesthetics of the scooter combine a white colour with flowing green graphics to give elegant and soothing overtones. 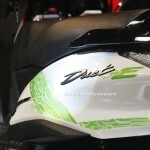 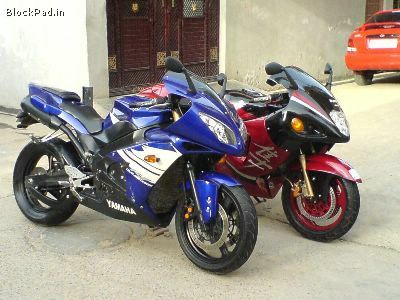 The Duet-E has been based on a current production series scooter, the Duet, to make it cost effective and enable engineers to build the vehicle within a realistic timeline. 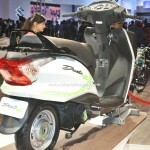 The scooter has been created in-keeping with the smart mobility needs of the future.